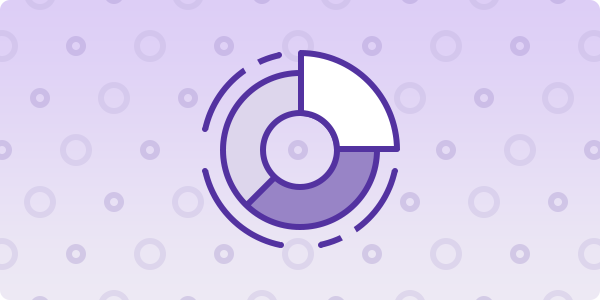 Explore various analytics for DApps built on POA Network on our partner's site, State of the DApps. The Ceremony DApp is used by validators to create mining, payout, and voting keys. At network inception, or when a new validator is onboarded to the network, an initial key is securely distributed to the new validator. 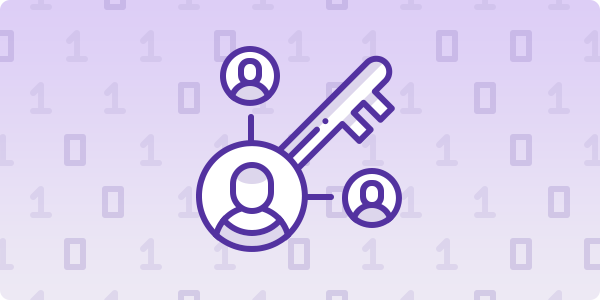 This DApp is used to convert the initial key into the set of keys needed to validate transactions, participate in governance, and receive validation rewards. The Governance DApp allows proposals to be raised by validators which relate to potential changes to the current state of the network. 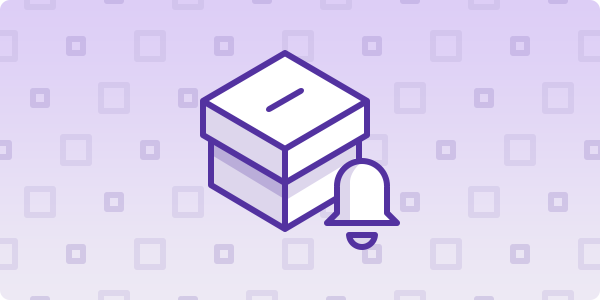 Ballots follow their own specific lifecycle of events and are created using this Ballots DApp. After a ballot is created, it is open for a specific period of time where voting occurs to see what the majority ruling is. Once the voting period is complete, the results of the vote will determine whether that change is implemented or not. The Validators DApp provides network transparency by publishing the full name, address, and notary license of every validator on the network. Validators use this DApp to add and confirm their personal information for anyone to view. 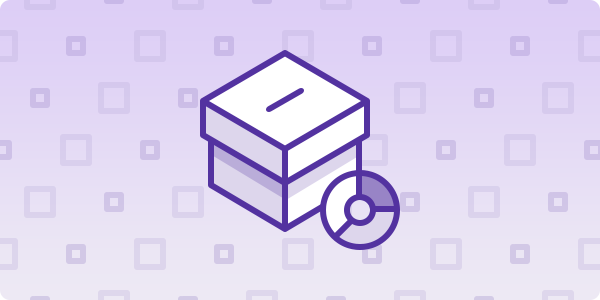 The Ballots Stats DApp is is a command line tool used to display voting statistics for the POA network. 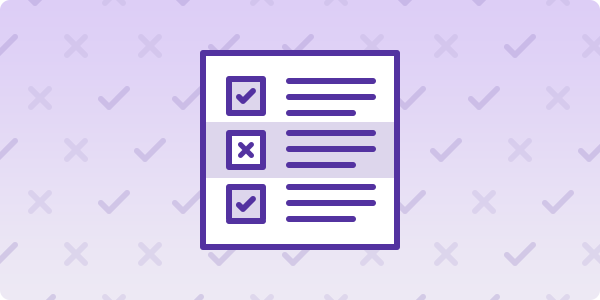 Ballot tracking provides transparency for POA token holders and promotes validator accountability. The poa-ballot-stats tool displays active validator voting participation ordered by percentage of missed votes. 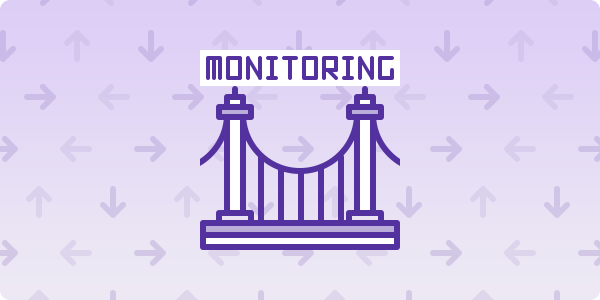 The Governance Notifications DApp is a tool to monitor a POA Network blockchain for governance events. 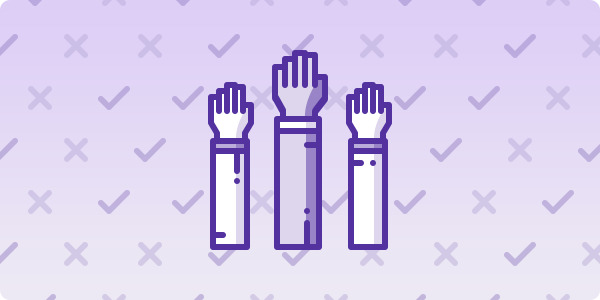 Ballots follow their own specific lifecycle of events and are created using this Ballots DApp. Once the voting period is complete, the results of the vote will determine whether that change is implemented or not. This DApp runs on multiple computers with two contracts on both sides of the bridge. As an example, on the left side of the bridge is POA Network. The DApp listens to events from the Home Bridge contract. On the right side of the bridge is Ethereum Foundation. In congruence with the communicating smart contracts and the Bridge-UI Dapp, ERC20 tokens are created corresponding to these events mapped 1:1. 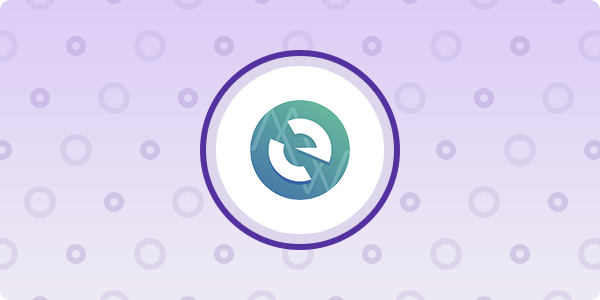 This DApp allows users to spin up a node.js server to monitor for 2 contracts on Home and Foreign Ethereum networks to check for balance, deposit, and withdrawal differences. POA Bridge in NodeJS, an interoperability protocol between Ethereum networks for native to ERC20 and ERC20 to ERC20 cross chain transfers. Using the POA Bridge in NodeJS, projects can deploy their own instances of the POA Bridge and facilitate the transfer of ERC20 tokens between POA Network and Ethereum. 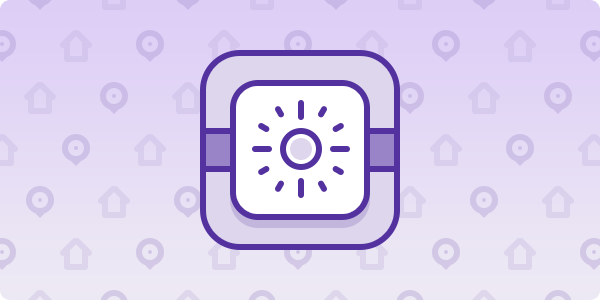 The Network Stats DApp displays network information in an easy to read and intuitive format. Statistics include the number of active nodes, the current block number, average block time and much more. 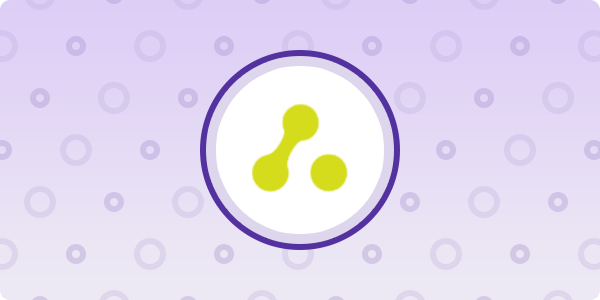 This DApp is available for both the POA main network and the Sokol test network. BlockScout is a comprehensive, open-source tool for analyzing blockchain transactions. Users can interact with smart contracts, search completed and pending transactions, and view account details on the POA main and test networks. This DApp is a "faucet" for minting tokens on the test net for POA Network. This is a common practice as these test net tokens are used to experiment with different use cases specifically within a QA environment. The Token Wizard DApp is an all-in-one application for crowdsale contract and token creation. The wizard presents a step-by-step process to create, deploy, and publish a public ICO in just a few minutes. 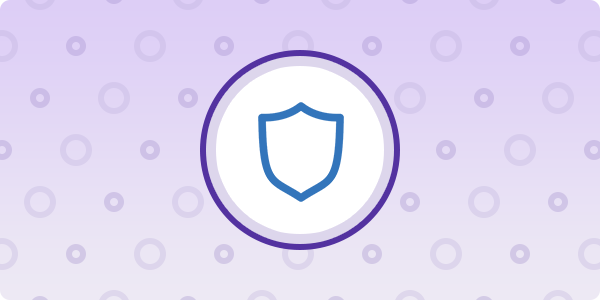 The Howey Wizard DApp asks users a series of multiple choice questions to check whether a token classifies as a security. 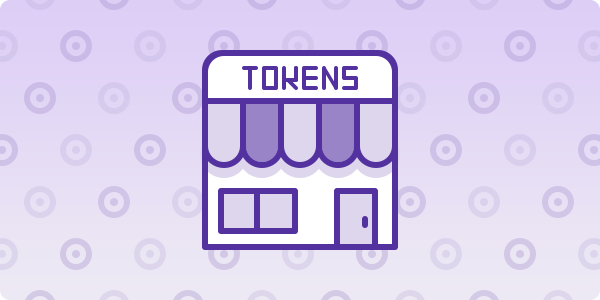 This DApp highlights token characteristics and helps plan for an initial coin offering. 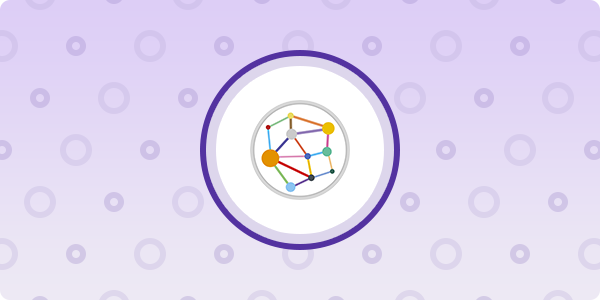 The Proof of Physical Address DApp creates a link between an individual’s physical address and an Ethereum network address (wallet). 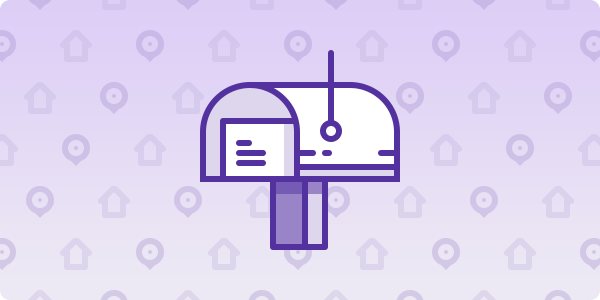 Users enter a valid physical address into the DApp and a postcard is sent to the provided address. When the postcard arrives, the individual enters the unique code to complete the process and verify the connection between the addresses. The Proof of Bank Account DApp establishes a secure link between a bank account number and an Ethereum compatible address (wallet). Users must prove ownership of both accounts to create the connection. 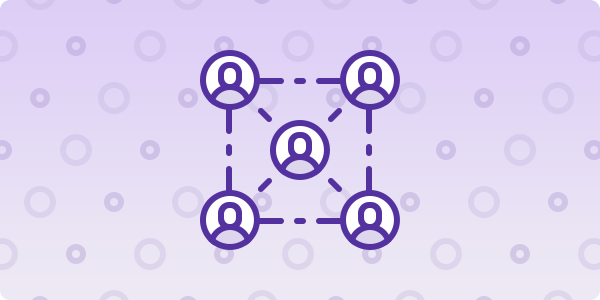 This DApp utilizes proven third party tools to create a safe and secure form of identity verification. 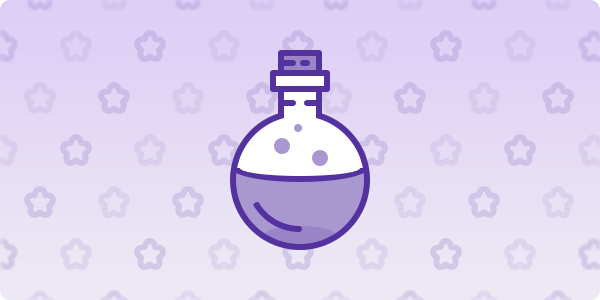 Mana-Ethereum is an open-source Ethereum blockchain client built using Elixir. 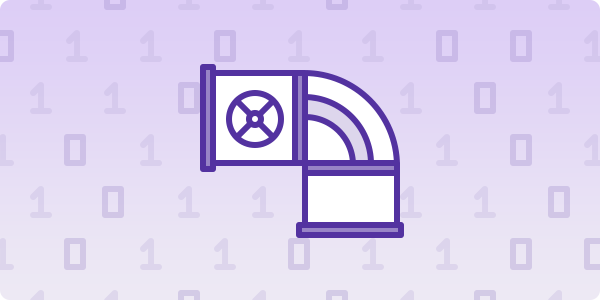 Elixir runs on the Erlang Virtual Machine, which is used for distributed systems and offers massive scalability and high visibility. In the current Ethereum ecosystem, a majority of active nodes on the network are Geth or Parity nodes. Mana-Ethereum provides an additional open-source alternative that closely matches the Ethereum yellow paper protocols. 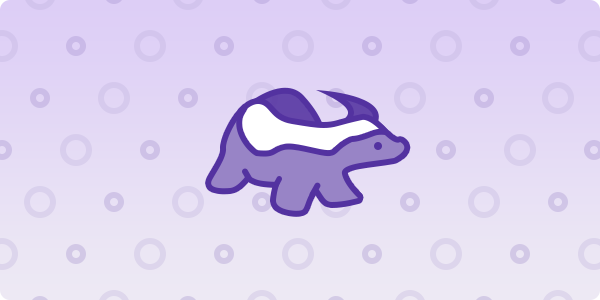 The Honey Badger Byzantine Fault Tolerant (HBBFT) algorithm is in development to support an alternative consensus mechanism for blockchain transactions. Built in Rust, this modular library allows nodes in a distributed, potentially asynchronous environment to achieve agreement on transactions. The agreement process does not require a leader node, tolerates corrupted nodes, and makes progress in adverse network conditions. Nifty Wallet is a Google Chrome extension providing native support for the POA Network and the POA Sokol Test Network. 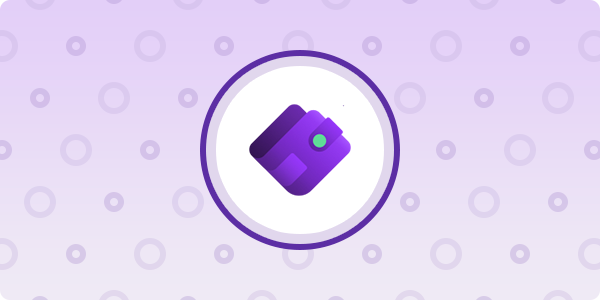 Nifty Wallet can be used to easily create Ethereum compatible wallet addresses, send and receive tokens (both POA tokens and POA20 tokens on the main Ethereum network), and interact with DApps right from the browser. The MetaMask browser extension provides Ethereum network wallet functionality as well as the ability to interact with DApps through the browser. 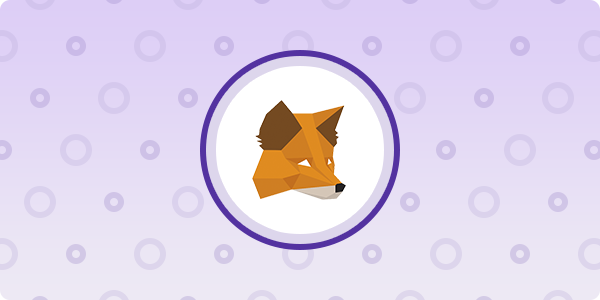 MetaMask can be configured to connect to the POA Network to store, send, and receive POA tokens, and to the Ethereum mainnet to interact with POA20 tokens. Both tokens can be stored to the same wallet address. Trust Wallet is a secure mobile wallet application providing access to the POA Network, POA Sokol Testnet, and other Ethereum networks. The app (available for Android and IOS) comes preloaded with connections to both POA networks, and the interface allows for easy interaction with DApps. 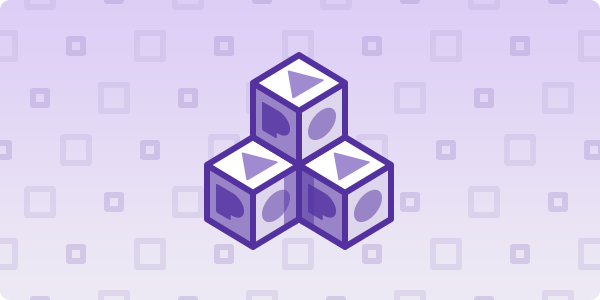 POA20 token support provides the ability to seamlessly send and receive POA20. Citowise is a free and secure cryptocurrency wallet for Google Android and Apple iOS platforms that also has the ability to switch to other Ethereum networks such as POA Network. MyEtherWallet (MEW) is a browser based interface used to interact with tokens and contracts within the Ethereum ecosystem including the POA network. 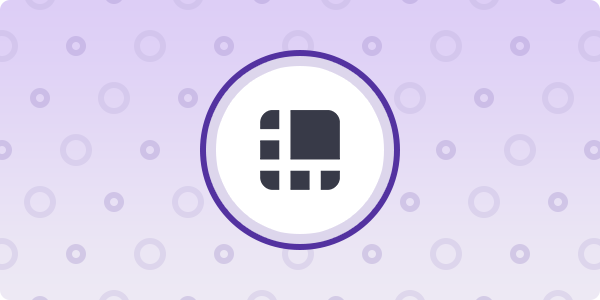 The MEW dashboard provides a simple way to create a wallet address or connect to other secure wallets (Nifty Wallet, MetaMask, Ledger & Trezor) and interact with the POA main network and the POA Sokol Testnet. 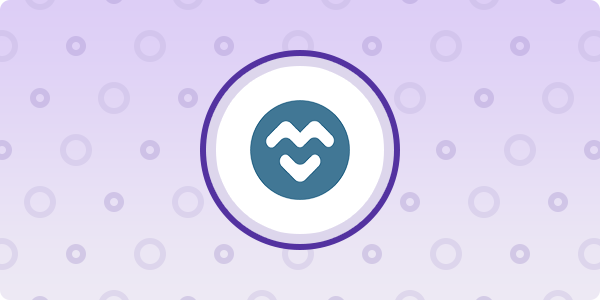 MyCrypto is a fork of MyEtherWallet that extends functionality to include a secure desktop application, POA token price visibility, and an intuitive user interface. MyCrypto allows for safe wallet creation in a local environment, and for network interaction through Nifty Wallet, MetaMask, Ledger & Trezor. The POA network is included in the network dropdown menu for easy access. The Ledger Nano S hardware wallet provides secure offline token storage. Using a hardware wallet is highly recommended as a safety precaution to protect your assets. The Ledger wallet can store a variety of cryptocurrencies including Bitcoin, Ether, POA tokens and all ERC20 tokens including POA20. The Ledger Nano S integrates with MyEtherWallet and MyCrypto to enable token interaction on the POA network. The Trezor hardware wallet is another option for secure offline POA and POA20 token storage. It can store a number of cryptocurrencies and works in tandem with MyEtherWallet and MyCrypto to access the POA network. The Trezor and Ledger Nano S are both excellent cold storage options, providing similar functionality, performance and security. Interested in showcasing your POA Dapp above? Simply fill out the form below and a POA Network representative will be in touch! 2018 POA. All rights reserved.